Color change wraps are the hottest auto restyling feature on the market today. When it comes to styling your vehicle, the options are virtually unlimited. 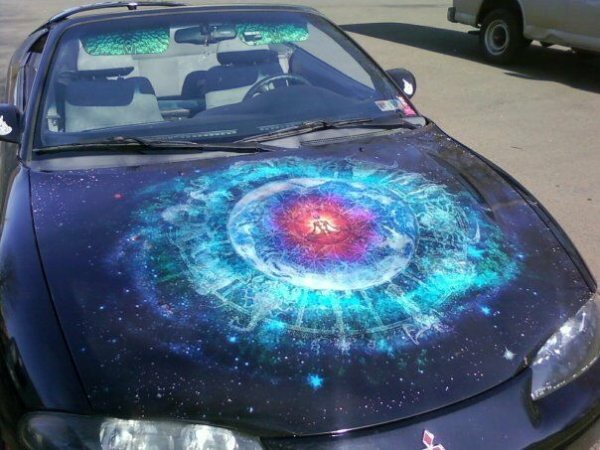 At Apple Graphics, we know that choosing the right color wrap for your vehicle can require some thought. We’re confident in our ability to help you select a color, finish, foil or style for your ride. Apple Graphics offers Color Changing Wraps with a wide selection of color film from 3M. We use only the best materials and we provide a top of the line product. We also offer outstanding services to our clients. We stand by our wraps and guarantee the best possible outcome when it comes to the final product. The technicians at Apple Graphics can assist you with deciding on a wrap that is anything but ordinary. Are you tired of your vehicle’s current look? Give it a dynamic shift with a top notch color change. With 3M Solutions and high quality wrap film, we will make your car, SUV or a truck look brand new. Don’t de-value your car with an aftermarket paint job. A good paint job is expensive. Besides, as soon as your vehicle is touched with paint, it loses its value. Getting it wrapped means that when you’re tired of the color, or when your lease is up, we’ll pull the wrap off and you’ll have the original, undamaged paint job underneath.